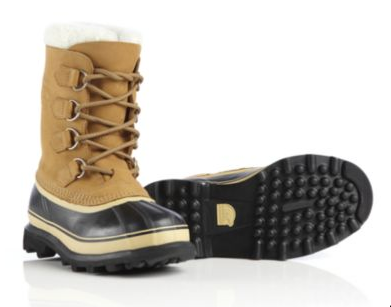 Buy snow boots! 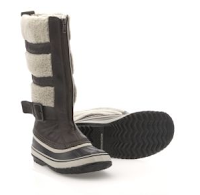 I'm currently trying to resist the urge to buy some for myself since this is the last winter we'll be here in Oklahoma. But a girl can still dream. 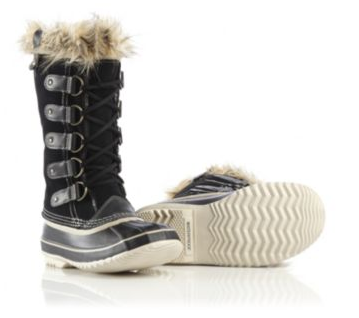 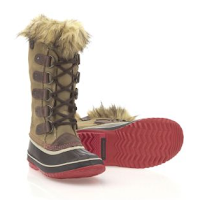 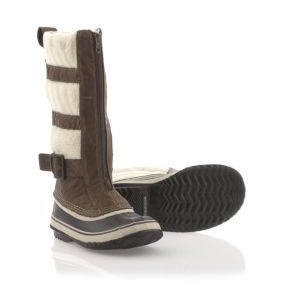 :) These Sorel boots are my favorite.